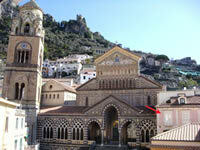 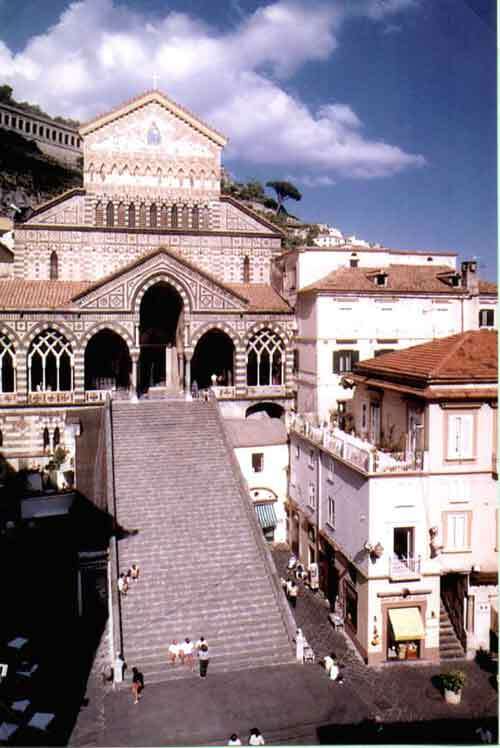 In the heart of Amalfi, sharing its walls with the southern face of the Saint Andrew Cathedral, Casa Duomo is reached by a series of ancient steps beneath the cathedral (approx. 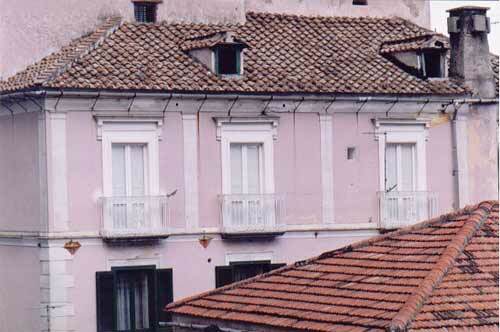 60). 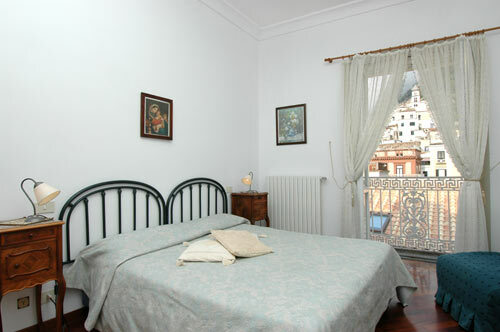 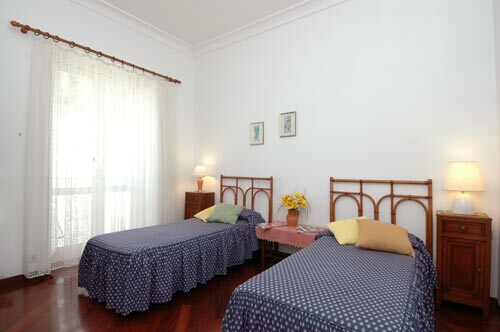 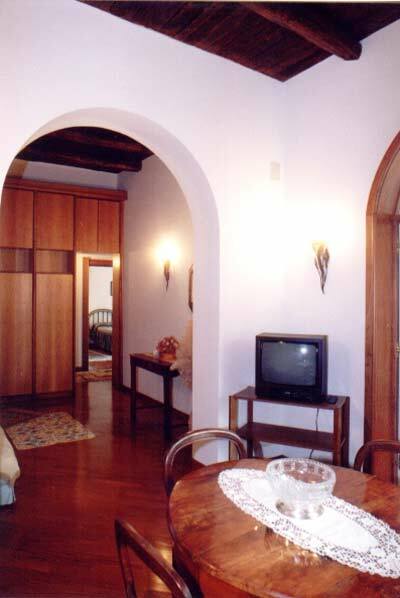 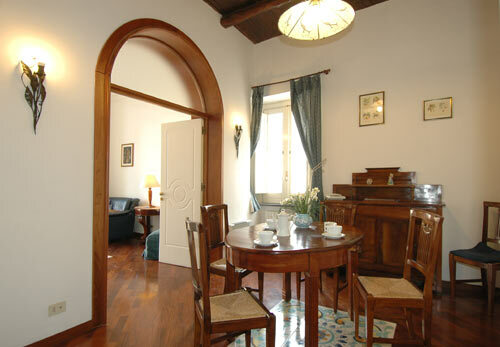 The apartment has been tastefully restored and furnished with antiques. 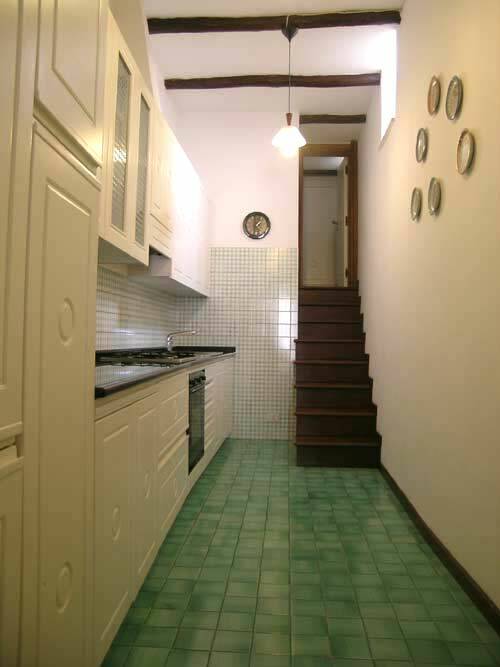 Hardwood parquet floors, with inlaid Vietri tiles, add character and charm. 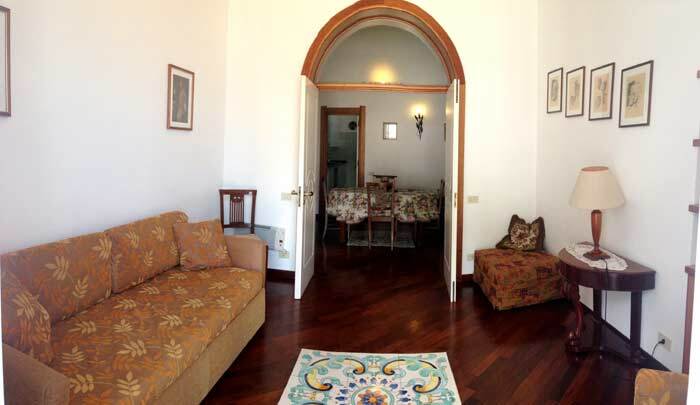 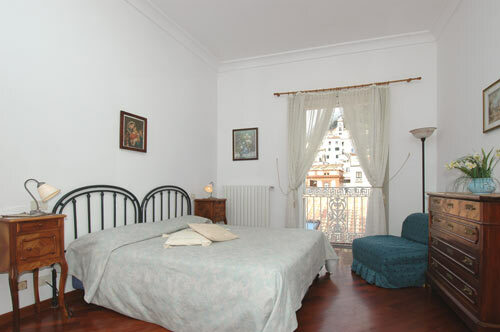 This elegant apartment is specifically favoured due to its location directly over Amalfi’s famous main square. 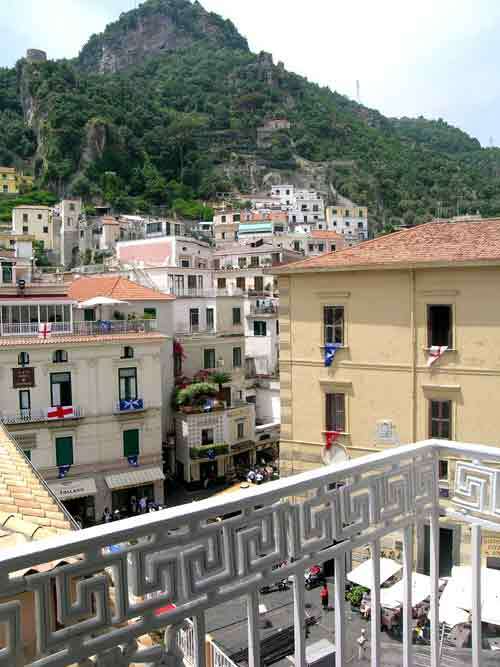 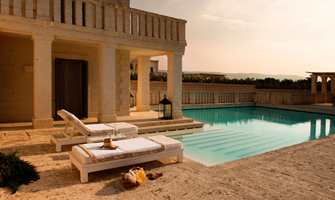 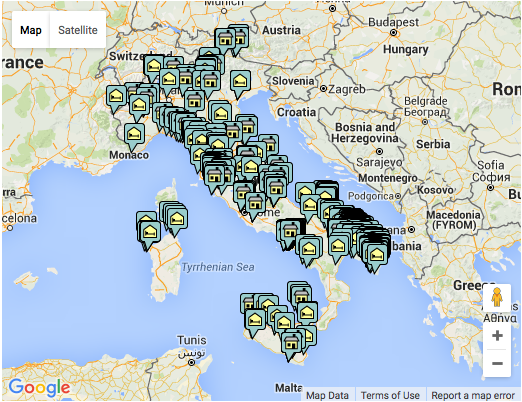 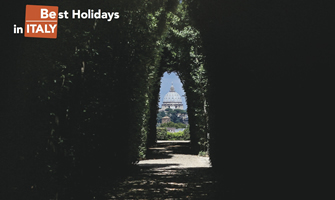 With Amalfi at its doorstep and the beach only a walk away, this is a delightful base to discover the Amalfi Coast.